TOPS Knives was established in 1998 as a tactical knife manufacturing company, an idea that it has lived by until today. The company is located in the Eastern parts of Idaho, USA and is owned by Michael J. Fuller. The formation of TOPS Knives was inspired by a group of pals who had fought in the Vietnam War, to uphold the experiences and combat the knife failures that they had witnessed in the war. And while they sought to address these problems, TOPS Knives was born. 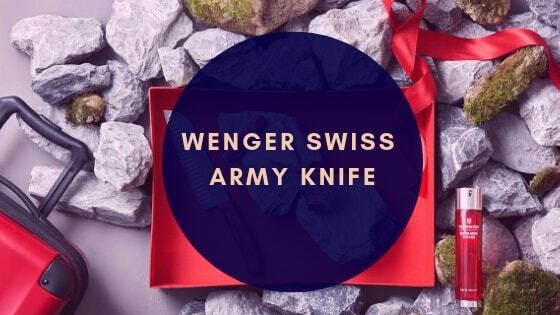 The company has since remained in operation and slowly won its way to the hearts of many knife lovers. 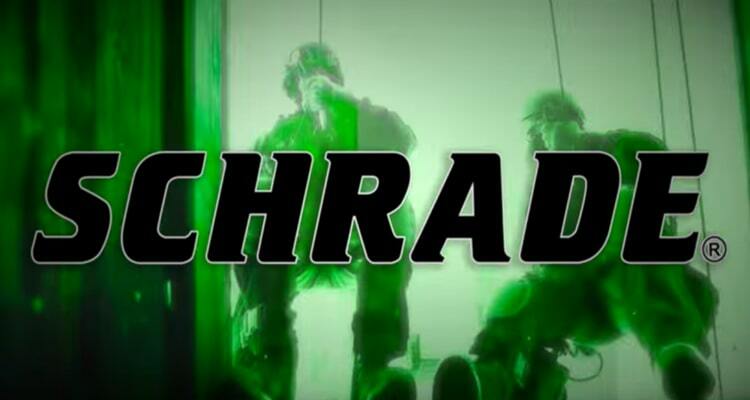 Their designs are done by people with vast knowledge and real experiences in life with military techniques, law enforcement, and defensive arts survival tactics. If you want the finest breeds of knives that have been forged from a collaborative aspect then get your latest TOPS Knives design right from the High Mountains of the US. 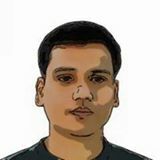 Wait no more, make your best pick in these reviews. For people who love an acid rain blade finish on a tactical knife, EL Chete is the place to look. You will easily fall in love with its simple but unique design and also enjoy how its rotating spring steel clip works. Although what you’ll love most is the knife’s durability that is derived from the 1095 steel blade with a hardness of about 60 RC. This knife blade was designed with only one thing in the mind “chopping” so if you love to chop this is your best bet! Nonetheless, the ¼ inch full tang blade is one foot long but what will surprise you is that even with this design, the knife still weighs below 2 pounds. Enjoy the knife’s sandwiched micarta handle and get a well-designed sheath to keep the knife in. FACT: This is the first knife with an acid rain blade finish Technology. Next sit the TOPS Wild Pig Hunter, another great hunting knife from TOPS Knives brand. The knife, whose overall length stretches at just about 13 inches, comes with an all leather sheath that makes carrying a walk in the park. 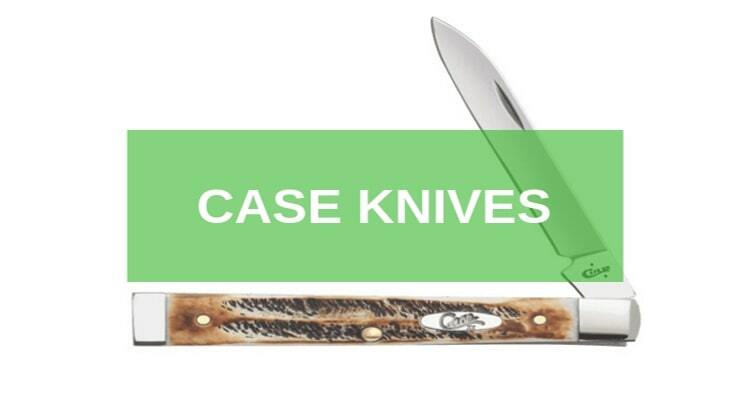 Even better, once you buy this knife you will realize how durable the 1095 high carbon steel blade is. It’s designed for deep piercing and has a strong puncture point and you will see the heat treat line stretching all the way through the entire blade. 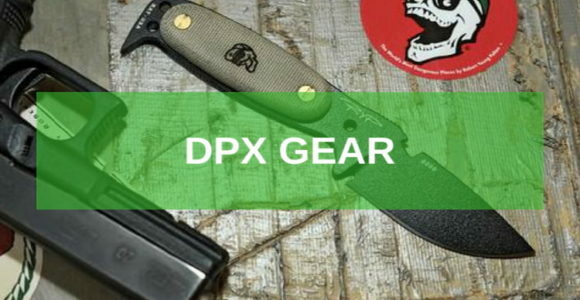 This is the best knife for anyone who wants a rugged touch on a black river wash blade finish. The handle is also cool and fits the green canvas micarta design. 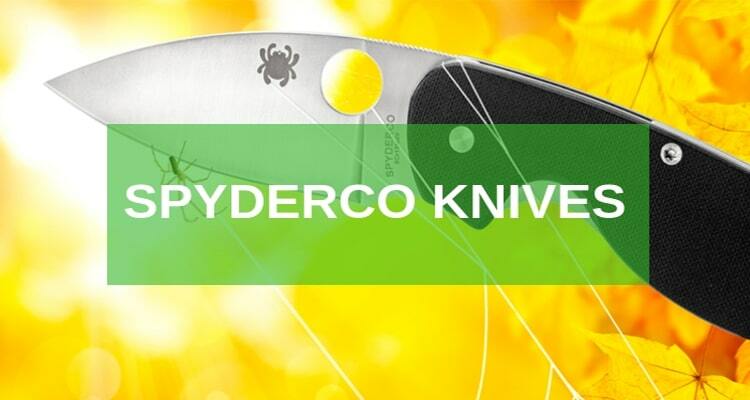 Pick this blade only if you want a highly functional blade with a dependable finish! This is an all-purpose knife design from the TOPS Knives brand. I was first drawn to it by numerous reviews but when I got it for my collection, I was happy I did. 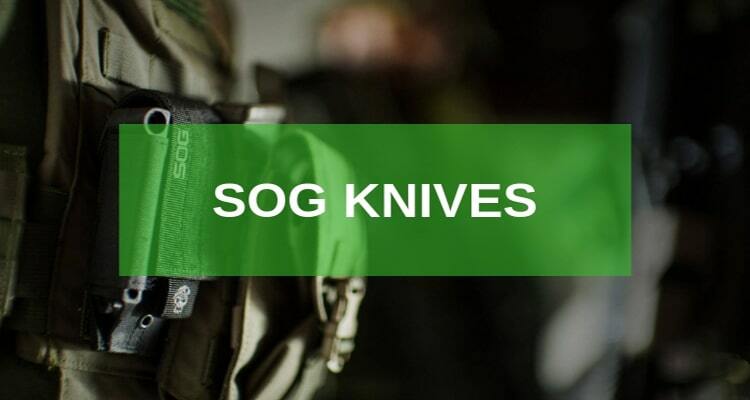 The knife is designed to perform almost every type of survival task, it is designed to chop, hammer, scrape, engrave, and even break a metallic wire. As a tracking expert, Tom Brown knew exactly what to highlight in this design. The TOPS Tracker #1is forged from a 1095 high carbon alloy and measures slightly below 12 inches. Once you buy the blade, you’ll enjoy an awesome tool for carving and chopping, but there are no limits to what this blade can actually do. One thing I loved about the knife was the saw-back serrations on the spine; they will leave you with a solid grip and adds to the efficiency of the comfortable micarta linen finish in the handle. The Scandi is a highly dependable knife design from TOPS Knives – you don’t want to miss out on it. It is easy to use and comes with various heart melting designs. The Mini Scandi Survival Knife, for instance, is very versatile. 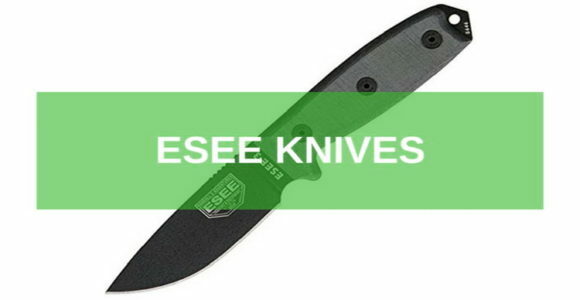 The knife provides you with a 1095 high steel carbon blade with a hardness of about 58 RC. 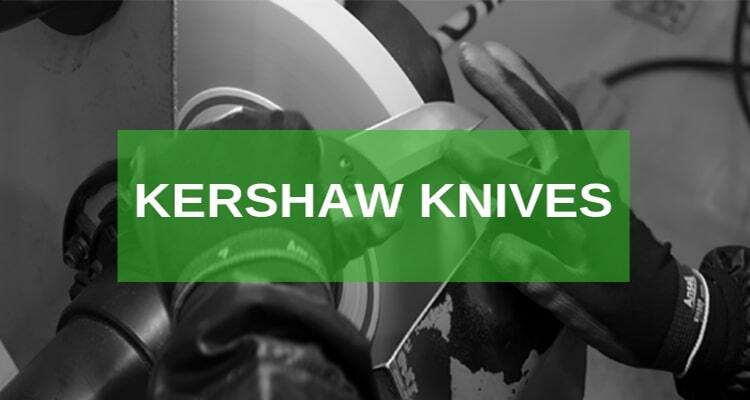 With its plain edge drop point blade, the knife is powered to pierce easily and also to cut through. The tan powder coating, on the other hand, gives it a high resistance to corrosion and many other damaging elements. What you will enjoy most in this knife is its firm grip micarta linen handle. If you need something special, chose a flat ground, double-sided, or single ground Scandi from TOPS Knives. The Tahoma Series from TOPS Knives are fixed blade knives. They are designed for outdoor activities including hiking, camping, hunting, and mountaineering. 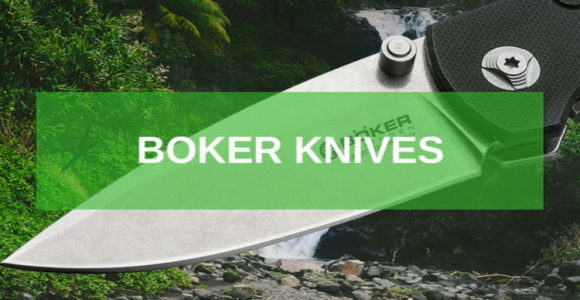 The knife’s blade is designed from a 1095 carbon steel alloy with a hardness of about 58 RC and stretches to about 14 inches long in overall length. 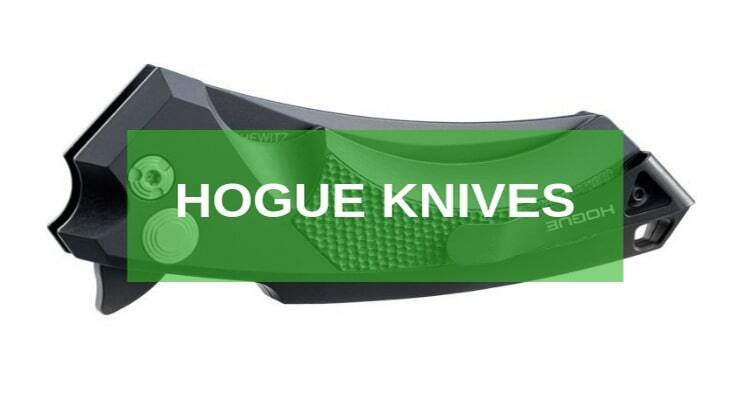 The best part is, when you buy this blade, you get a double edge blade with one acting as the backup in case the main blade dulls. The thumb ramp also comes with a lanyard hole popular for cutting contests. 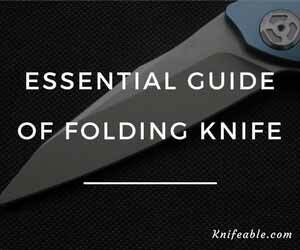 It is backed with a choil that makes it easy for you to bring your hand closer to the blade. I must admit, this knife is competing for some of the best designs that I have seen. It is cool on either hand as the dual spindle sockets make it perfect to hold. The pommel comes with a pry bar that keeps you safe as you chop. 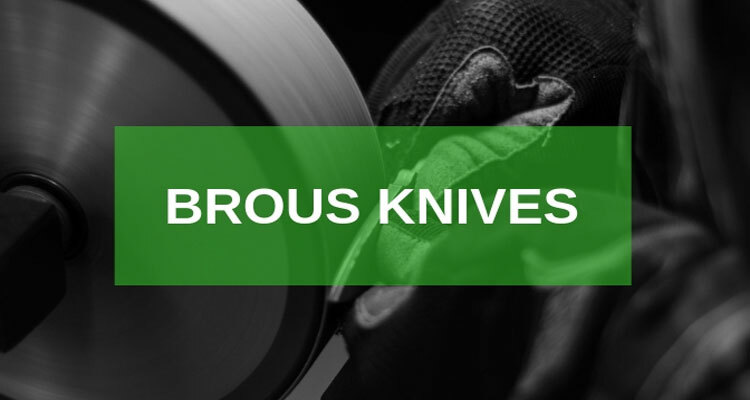 Why Choose a TOPS Knives Blade? 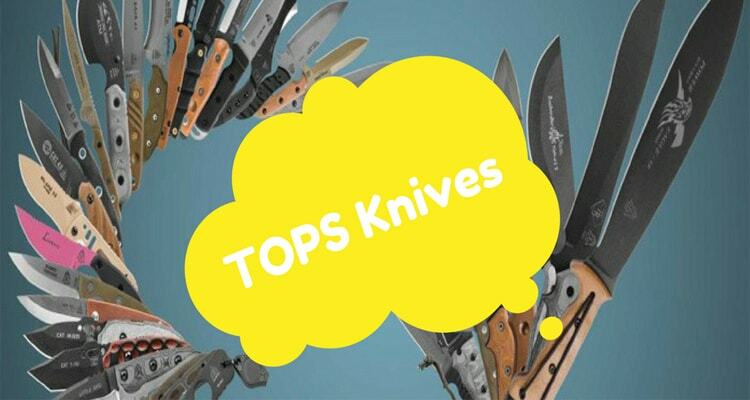 TOPS Knives has over 200 blade designs. The blades under this line of the brand have been designed by numerous people thus offering you a variety of choices to go with. Don’t they say two heads are better than one? That’s just about it. You will always find something that fits you. 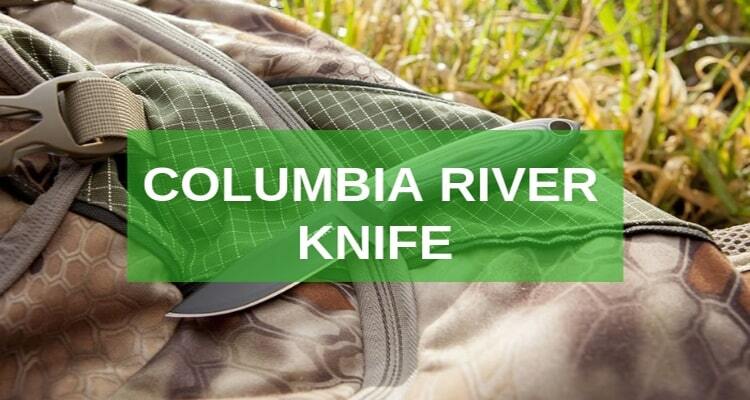 These knives make a reliable companion under realistic circumstances. TOPS Knives designers faced real-life challenges before designing these knives. 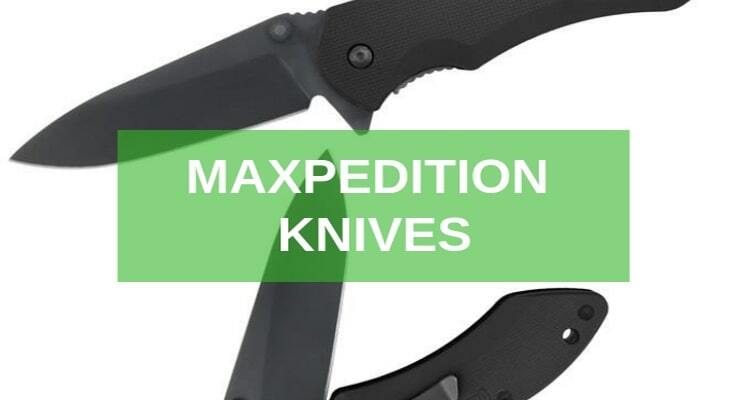 I totally concur with this idea and I would buy TOPS Knives anytime especially the brands that I have highlighted here. But if you want something different you can always click herefor more brands on our website.